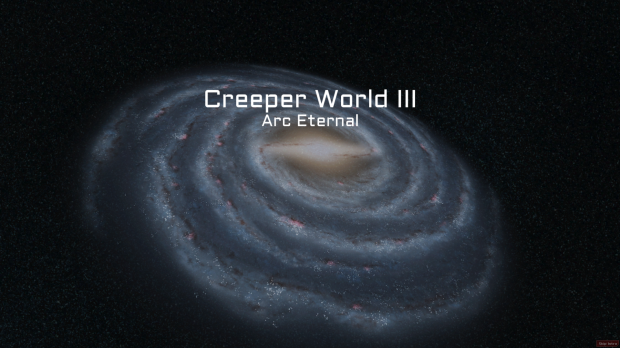 Those of you who regularly listen to the Diecast, over at Shamus Young’s place of e-residence, may recall that last week — in between rambling about Goat Simulator and under-representing Netrunner — I briefly mentioned playing a game called Creeper World 3. The third game in a series by developer Knuckle Cracker — the third game by Knuckle Cracker, period — Creeper World 3 was recommended to me by Blues-friend Varewulf. I was a little standoffish with regard to Creeper World 3, initially: I disliked the idea of jumping into the third game in a series with no prior knowledge, and the low-fi graphics certainly didn’t sell me on the idea. 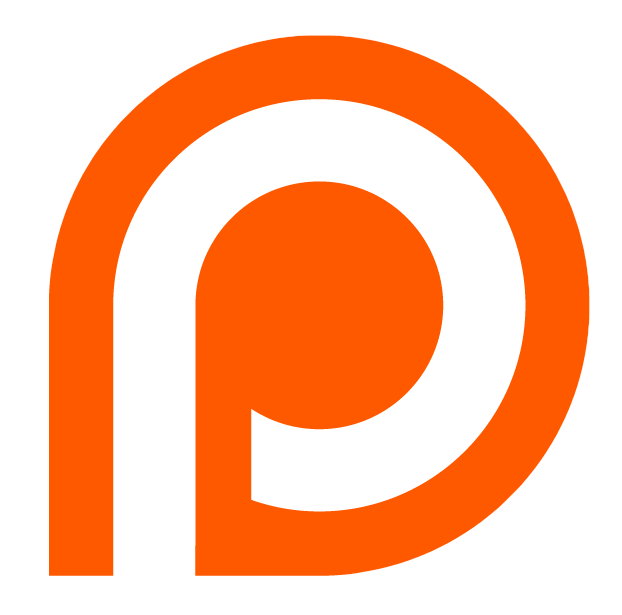 But Varewulf did, and got me to download and try the freely available demo. My brief exposure to which not only alleviated my worries, but actually got me fairly interested in the game at large. I put off buying Creeper World 3 at the time because I opted to wait for its (then-already-imminent) Steam release. And as that happened two weeks ago, hey! Here we are. After the break: Is Creeper World 3 filled with creeps, or is this more of a Zerg Creep situation?